Difunde en las redesThe offices of the Civil Registry will be open during the PASS…. Difunde en las redesThe construction of Provincial Route 51, in the department of Gualeguaychú, advances…. Difunde en las redesThree donations in Entre Ríos make 11 organ and tissue transplants possible…. Difunde en las redesContinue with the development of public works in various sectors of Larroque…. 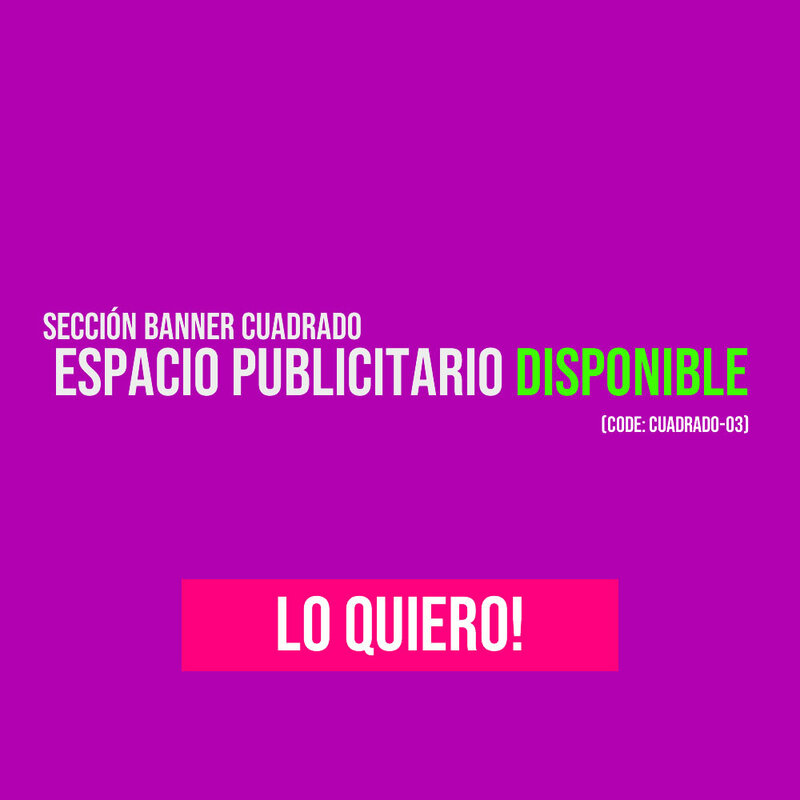 Difunde en las redesAdvances the rehabilitation of access to San Justo in the department Uruguay….